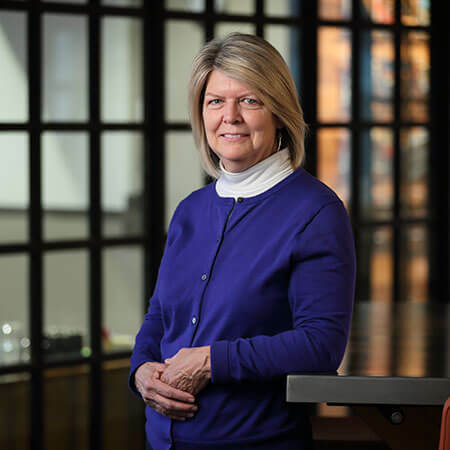 Nancy's enthusiasm for the detailed and intricate working of numbers, especially in the function of accounting, enables her to provide accurate information to clients and vendors. She also enjoys serving others, since her administrative assistance allows team members to concentrate on other portions of project completion. Nancy and her family built an ice rink in their backyard for 24 years.